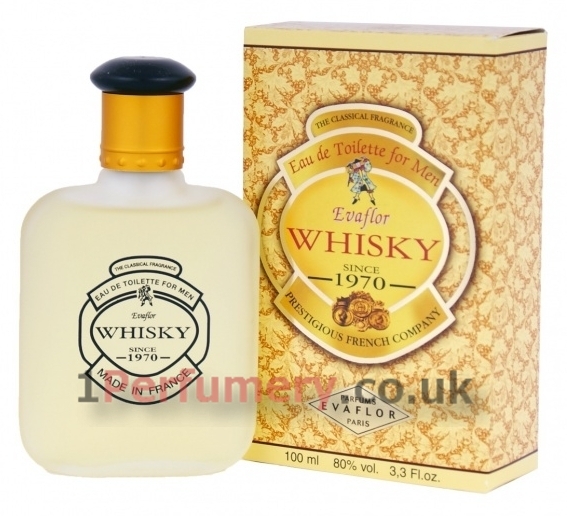 Evaflor Whisky is a Oriental Fougere fragrance for men. 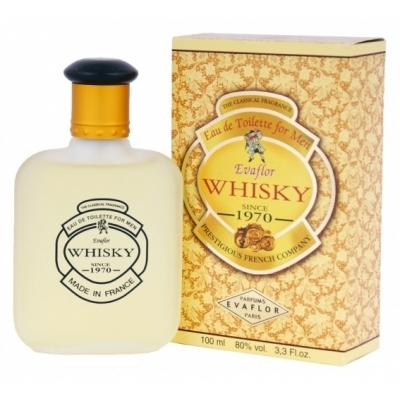 Whisky is magnetically attractive fragrance which seduces with its uniqueness it is built on contrasts: traditional and bold, fresh and mild, strong and sensual, in one word: absolutely irresistible for women. Fresh mint is a symbol of strength the tradition is represented by lavender vanilla gives warmth and tenderness.